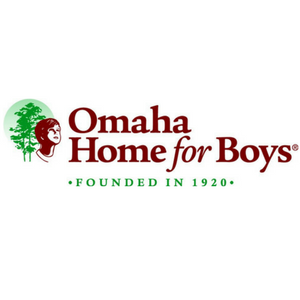 non-profit organizations devoted to serving the Omaha community. The 9th annual Angels Among Us Bland Cares golf outing is on Monday, July 8, 2019 at Champions Run with a shotgun start at 11:30 a.m.
May/June 2018 – More info to come. Fall 2018 – More info to come. November/December 2018 – More info to come. Bland Cares is a 501(C)3 that provides Bland & Associates, P.C. a formal vehicle for long standing awareness and contribution from its community oriented employees.